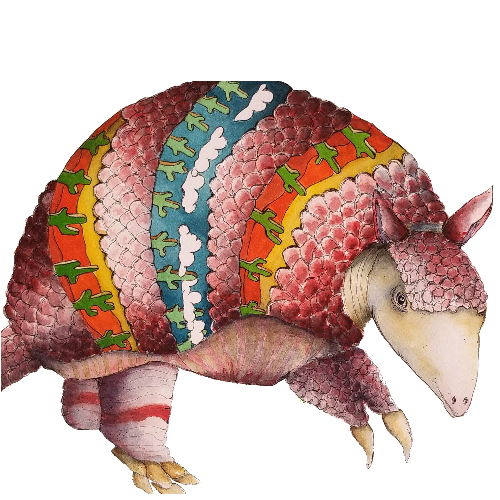 The Ambling Armadillo – Art with whimsy from a family-oriented guy who loves adventure. Continue reading "Mixed media commission"
Continue reading "Back at it." An End-of-January New Year Post. Continue reading "An End-of-January New Year Post." Continue reading "Little One Step -or- Why I take my kids on hikes that are way too difficult for them."